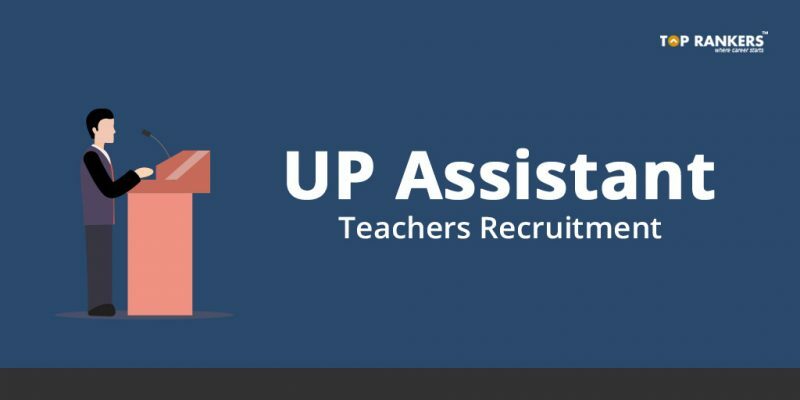 UP Assistant Teachers’ Huge Recruitment – Check the latest recruitment notification details for UP Assistant Teacher Recruitment 2018 here and get all the important details. Are you eager to get a teaching join Uttar Pradesh? UP teaching jobs is going to release a huge vacancy for the same. 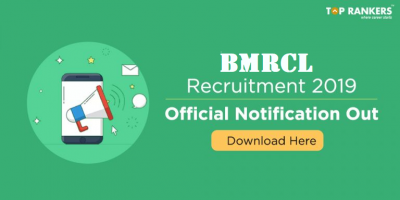 Uttar Pradesh Basic Education Board (UPBEB) has released an official notification for the recruitment of Assistant Teachers. There is a bulk vacancies of 68, 500 vacancy for UP Assistant Exam! This can be considered as a golden opportunity if you want to pursue your career in the educational sector as a Teacher. 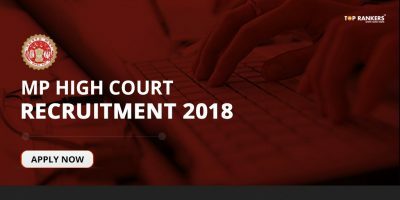 The application process has been started and you can apply until 5th February 2018. 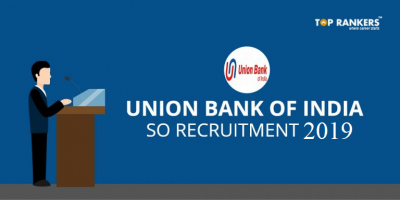 In this article, we have mentioned vacancies, exam pattern, eligibility, important dates & much more about UP Assistant Teachers Recruitment. All the aspirants who are seeking teaching job can now Apply for 68, 500 Uttar Pradesh Assistant Teachers Vacancies. This is a Good news for all contenders who missed the chance in the previous year can now apply for UP Assistant Teacher Recruitment 2018. Well, & Talented aspirants have to participate in this Heavy competition. The UP Education Board has given the advertisement for the vacancies but hey have not yet released the Active link to upload the details. It is expected to release soon. The total number of vacancies for UP Assistant Teachers is 68, 500.The detailed city-wise beak up of vacancies is not mentioned in the mentioned Official Notification. 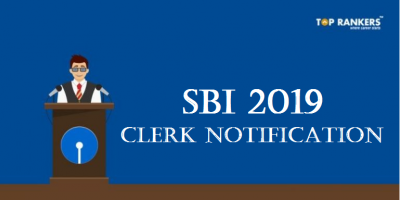 However, as per the information circulated by various leading newspapers, the expected vacancies for different cities is yet to be confirmed by the exam conducting body. A candidate who wishes to apply should be a graduate in the concerned discipline. The candidate should have passed UPTET to apply for this recruitment drive. Click the Direct link which is given above. Step I is just instructions that you need to read. Now, click Step II to fill the application form. Fill up the details carefully. Enter the captcha code & save the form. Alternatively, you can also go the UPBEB Official Website. Stay tuned for more updates on UP Assistant Teacher Recruitment 2018.